Would you like to scrap your car for cash in Hamilton? How about getting a great price for a scrap car in Hamilton? If so, then you have come to the right place! We can provide a very professional scrap car collection service in Hamilton. We can collect and uplift your unwanted scrap car, we provide a scrap car collection in Hamilton & Nationwide service. We give everyone good prices for scrap cars in Hamilton. It doesn’t matter where you are, as our Scrap Cars Collection services are available Nationwide. Contact us today by calling on 0800224000 or using our easy online form, and we will offer you a price to buy and uplift the car for you. If you’re happy with our price, you get the best cash for your scrap car today. It’s as easy as that! We can pick up scrap cars, unwanted cars, accident damaged cars, WOF failures, & scrap commercial vehicles. We also break down and recycle your vehicle in an eco-friendly way. Even if your car has no WOF, non-runner or the vehicle is damaged. We want to buy it from you. We are the No.1 choice for Scrap Car Services, Scrap Car Collection, Scrap a Car for Cash in Hamilton. Contact us today if you want cash for your old car and leave the scrap cars collections services to us. 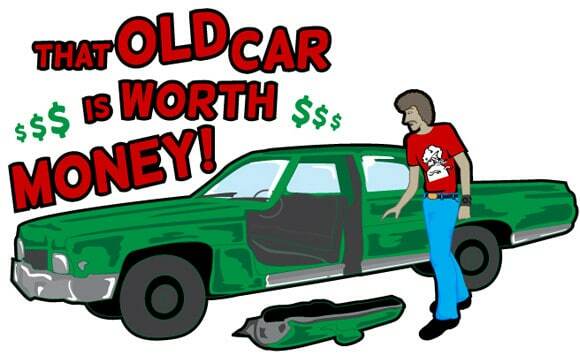 Cash for Car NZ – We will provide you with the best cash for scrap cars collections services! Scrap a Car For Cash today, call 0800 22 40 00 now to Scrap Your Car For Money. If you have an old or damaged vehicle, contact us today for scrap car collection, or cash for any scrap car services anywhere in New Zealand. Remember, you can get in touch with us either by calling the number above, or using our easy only quotation form. Now you know what we do, contact us on 0800 22 40 00 today if you would like CASH for any scrap car, and for any scrap car collection … ANYWHERE in New Zealand.